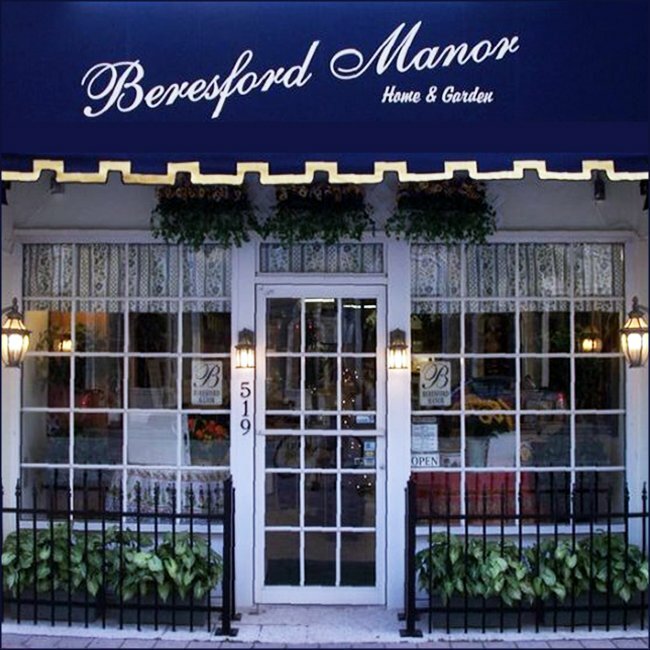 Beresford Manor is South Florida's premier European gift and home shop, located in downtown Lake Worth for more than eighteen years. Featuring soaps, lavender, books, Provençal table cloths and place mats, fabric pillows, and an extensive French country kitchen collection. They also offer English teas and tea service accessories!